Dr. Roger Weiner is the CEO of Weiner Heart and Cardiovascular Institute. He is also a Board Certified Cardiologist and a Fellow in the American College of Cardiology. 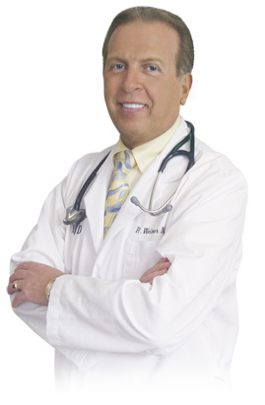 Dr. Weiner is considered an expert in the field of Invasive Cardiology with over 25 years of experience.